Having a trusty removal company can make all the difference during the moving process. 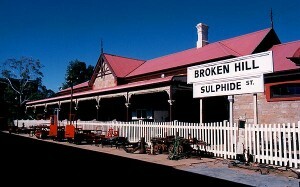 Interstate Removals has Backloading available out of Broken Hill every 1-2 weeks. They can assist you from beginning to end; from the packing, transporting, and moving, all the way up to the unpacking. There are many removalists to choose from and this process can be confusing and take a long time to work out. Each one has their own set of pros and cons so it’s up to you to narrow down the best that suits your moving needs. For instance, if you live in Port Lincoln, there are lots of companies that can best serve you. 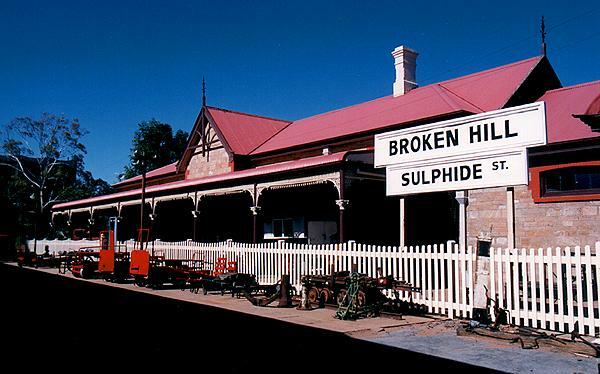 It is the same situation if you live in Broken Hill; there are Broken Hill removalists to cater to your needs. The following are simple guidelines in helping you decide which one is for you.